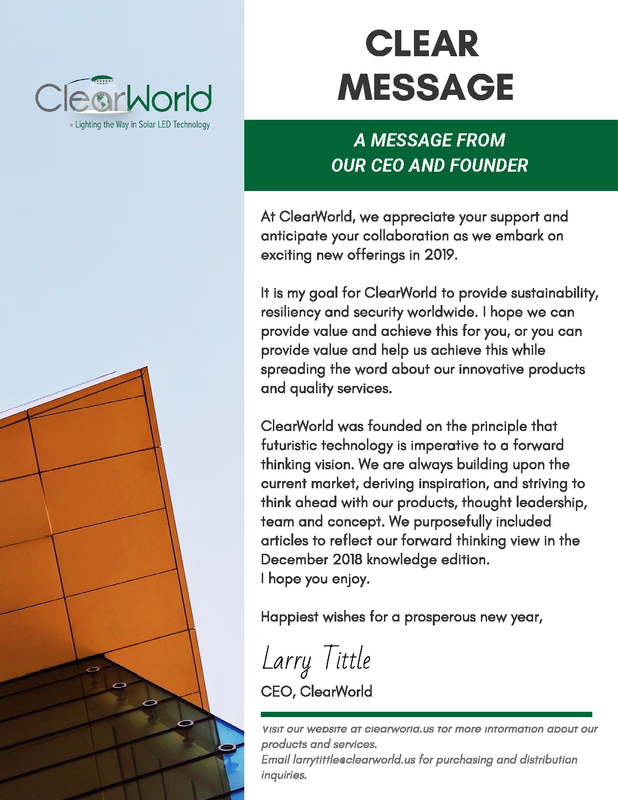 ClearWorld was founded on the principle that futuristic technology is imperative to a forward-thinking vision. 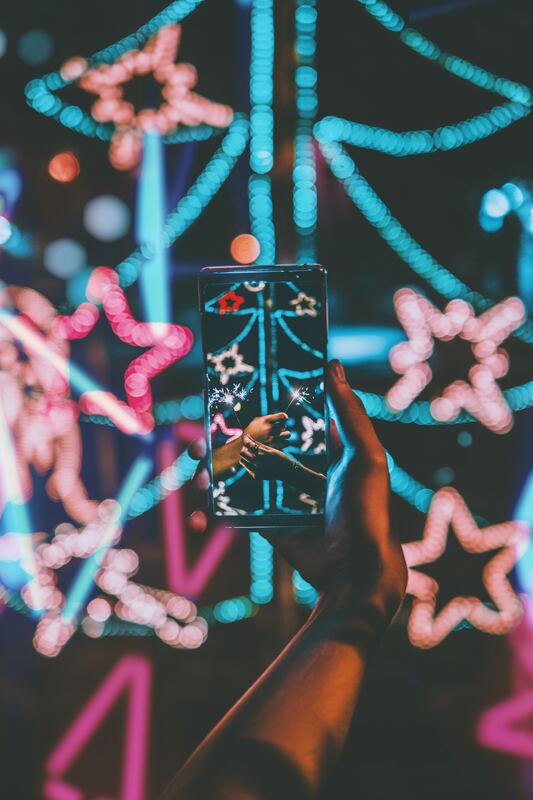 We are always building upon the current market, deriving inspiration, and striving to think ahead with our products, thought leadership, team, and concept. Also, we purposefully included articles to reflect our forward-thinking view in the December 2018 knowledge edition. 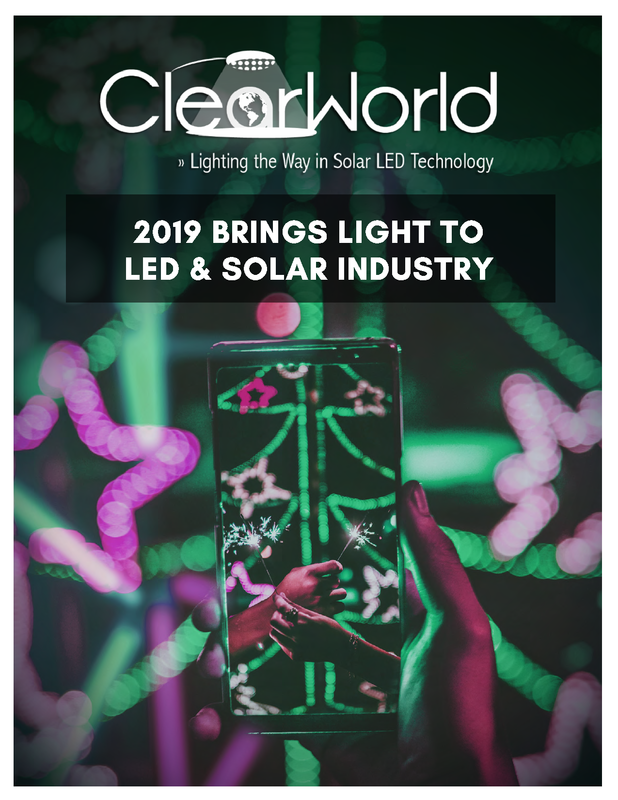 Furthermore, you can view the Knowledge Edition: 2019 Brings Light to LED & Solar Industry below.